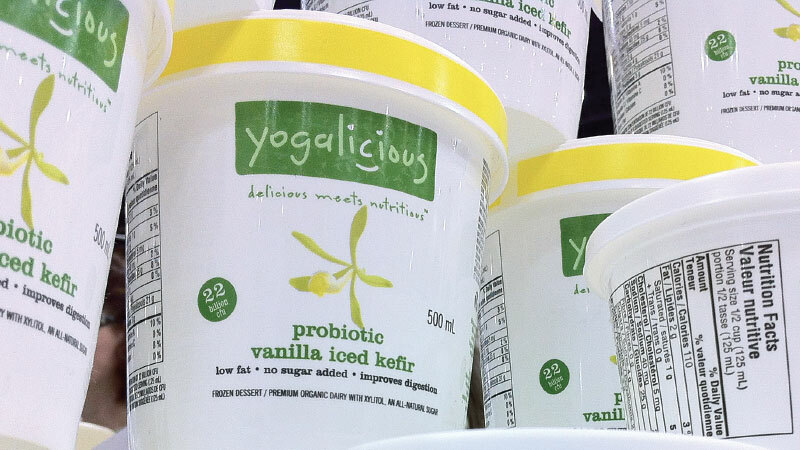 Yogalicious’ packaging style helps convey the idea of a dessert that is light and refreshing. 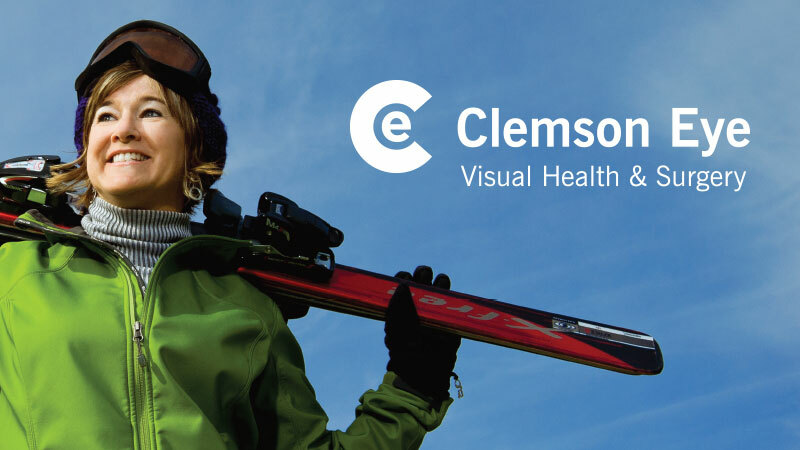 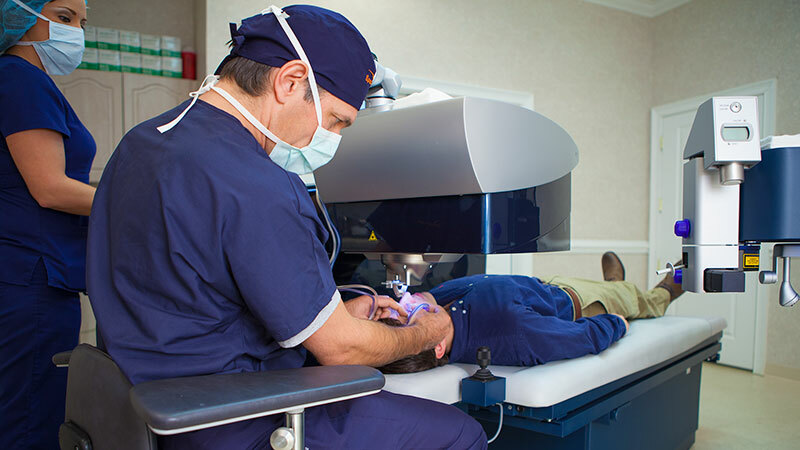 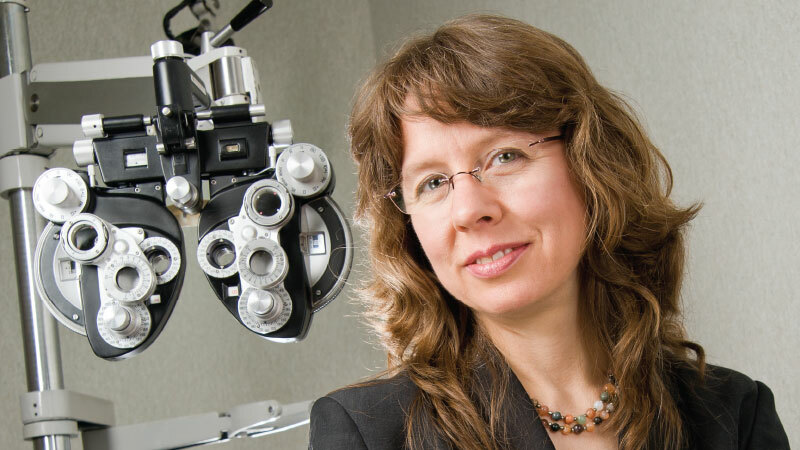 Video series from Clemson Eye and Spectrum Lasik. 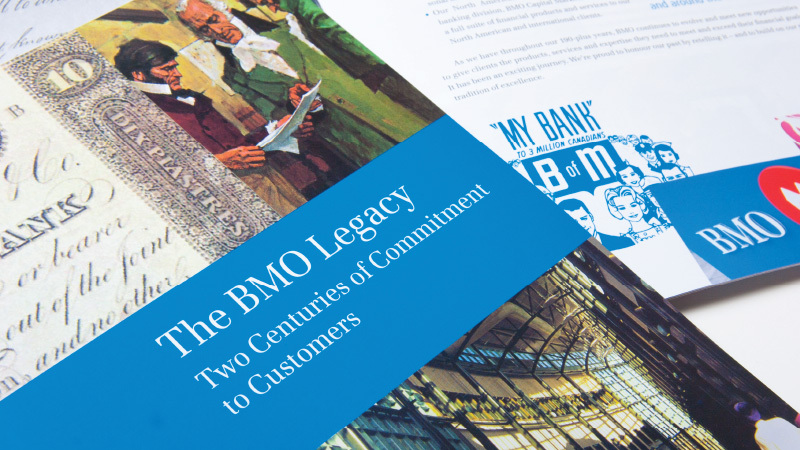 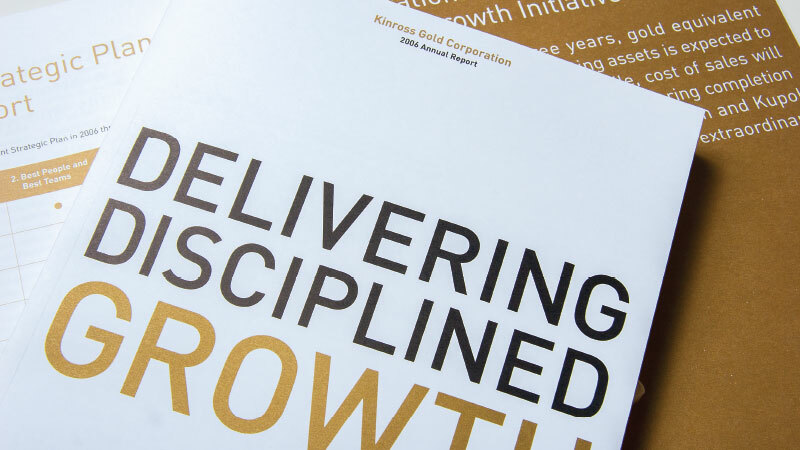 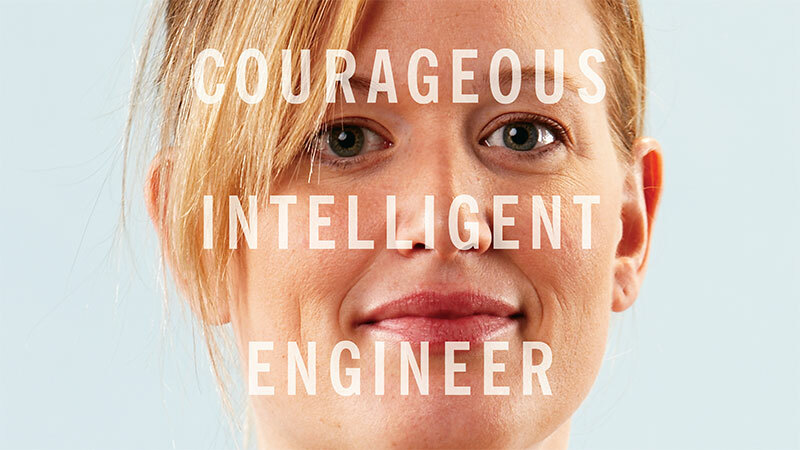 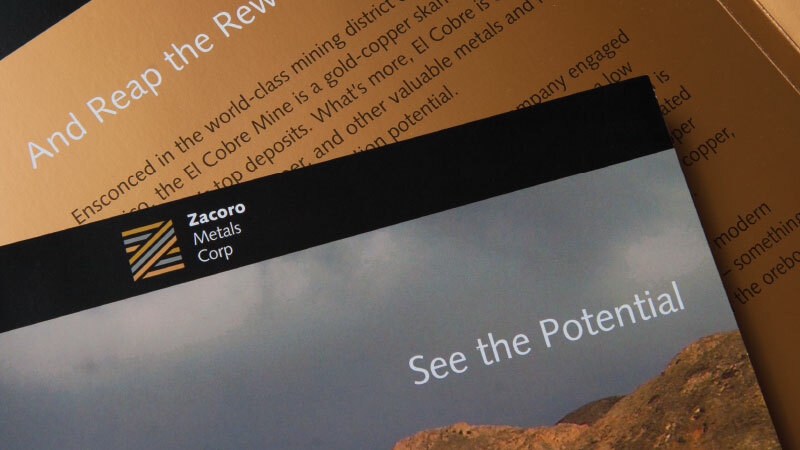 The annual report was designed to feature Kinross’ disciplined operations in a challenging financial climate. 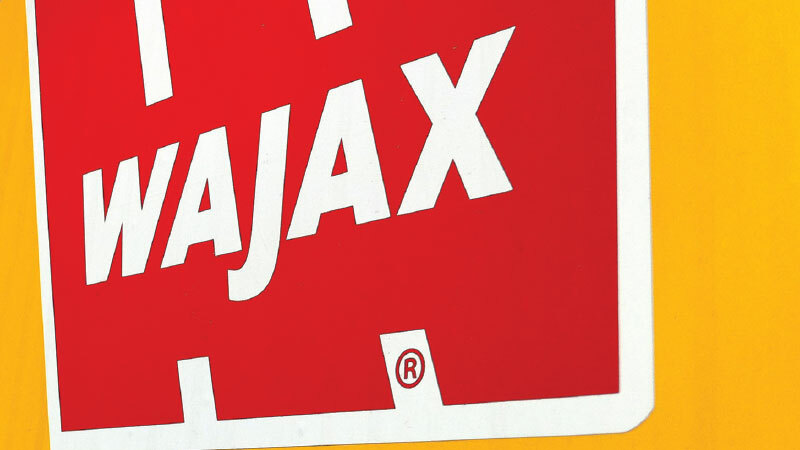 A leading facilitator for heavy industry, Wajax strives to communicate a basic, work-like message for all their corporate materials. 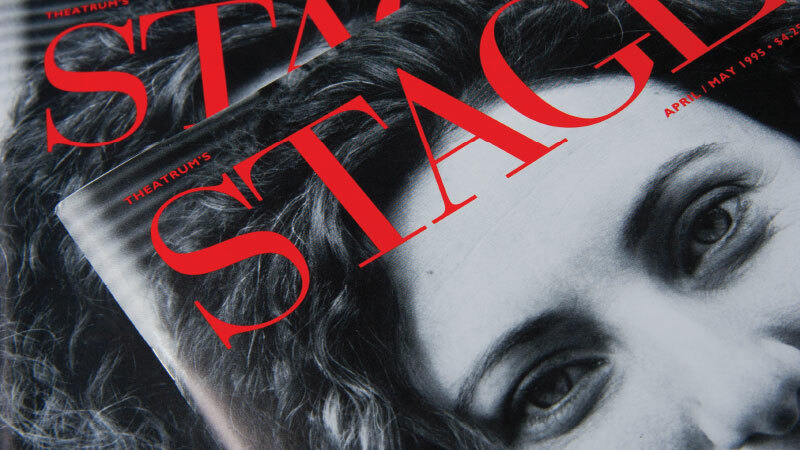 Even though Stage Magazine is only two colors, by using strong photos and typography, its design gives the magazine a larger presence to feature smaller theatre companies. 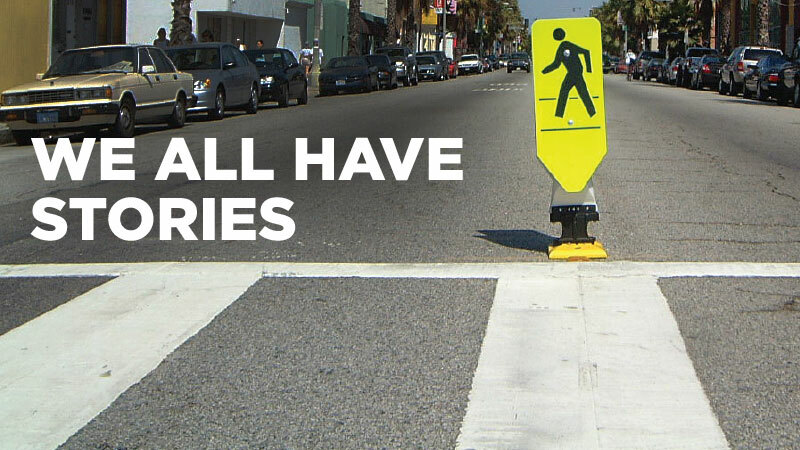 The products created by Yogalicious are considered functional foods by helping the body to maintain itself. 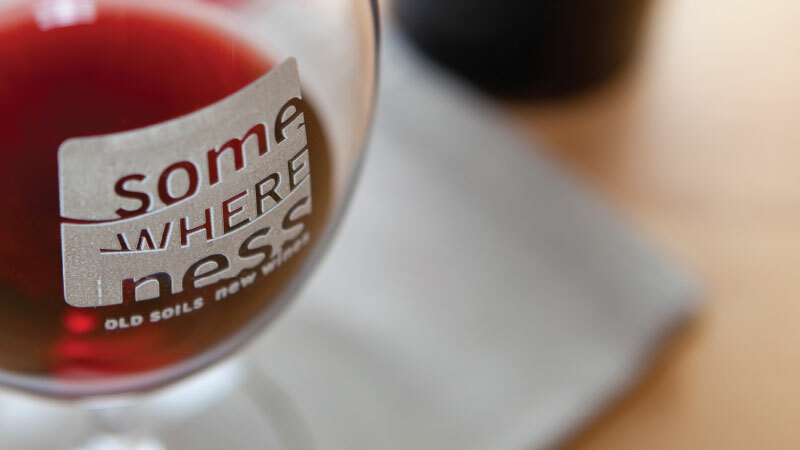 Rather than having a scientific logo, the Yogalicious identity was designed to make the products a fun and delicious part of a healthy lifestyle.